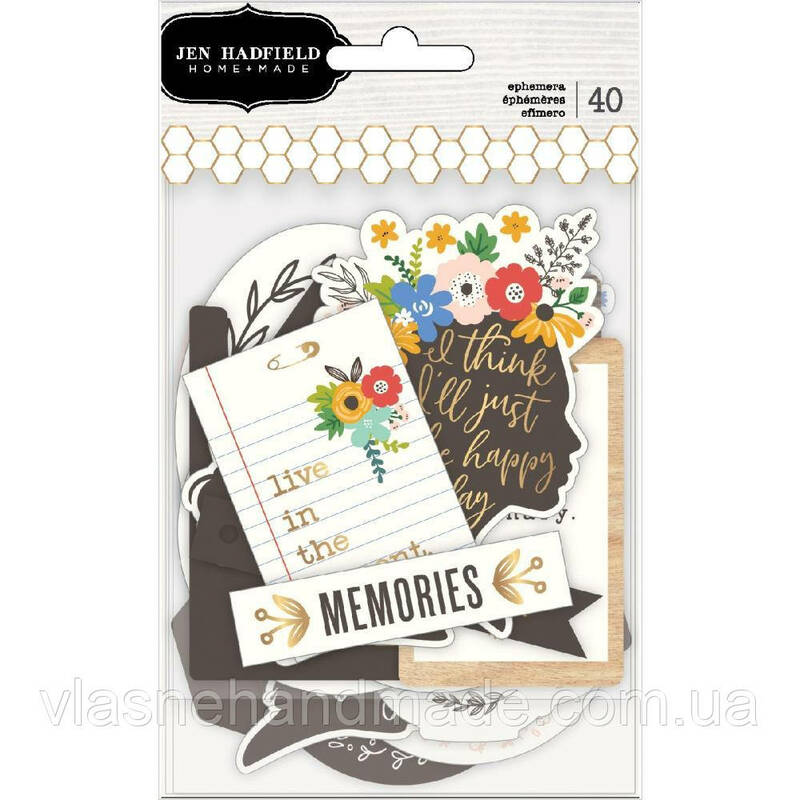 Висічки - Phrase - Along The Way - Jen Hadfield - 40 шт. Висічки - Phrase - Along The Way - Jen Hadfield - 40 шт. .